It’s the whole reason we’re all here in the first place! 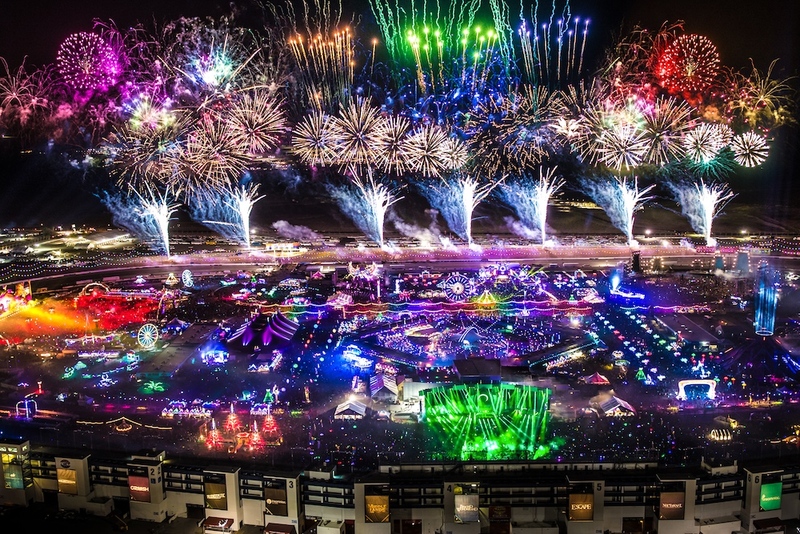 EDC Las Vegas has solidified its place as the top electronic festival destination in North America via its world-class production and immersive environment. 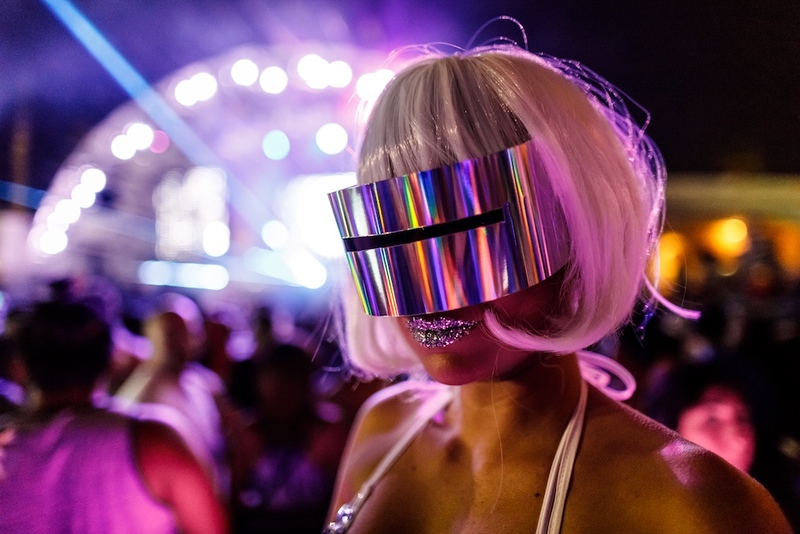 EDC celebrates 22 years this month with earlier festival dates, to beat the Vegas sun, and a massive line-up featuring more than 250 artists like Armin van Buuren, Diplo, Eric Prydz, Mija, Boys Noize, Afrojack and current cover star, Alan Walker. 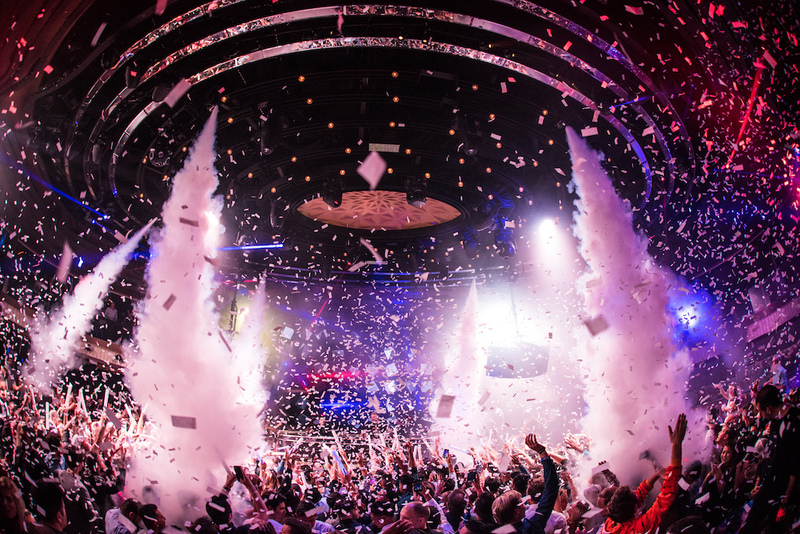 This world-class venue is the big daddy of Las Vegas megaclubs. 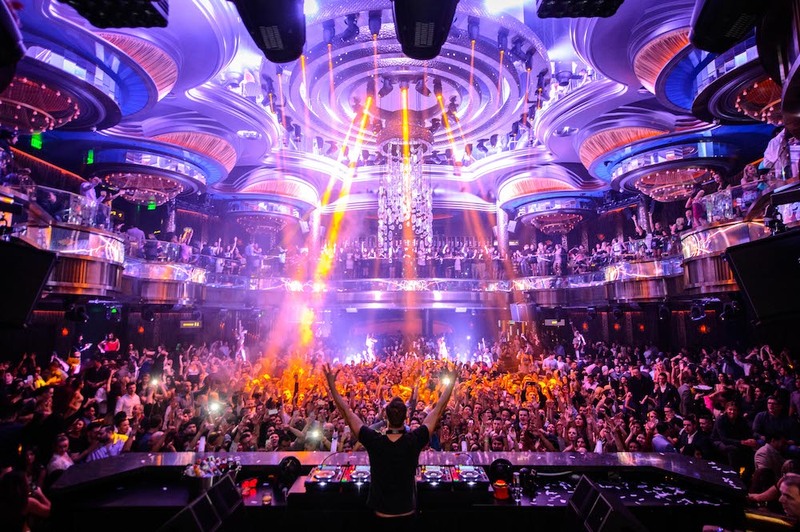 Boasting 60,000 square feet and enhanced production, Hakkasan this year celebrates its five-year anniversary with an all-out roster for EDC Week including Above & Beyond (16th), Hardwell (17th), Tiësto (18th), Calvin Harris (19th) and a special guest to close out the week (20th). JEWEL offers next-level nightlife luxury and clubbing extravagance across its massive space: 24,000 square feet. The club is worth checking out for its titular jewel itself, a heroic circular dome hovering above the dancefloor and illuminated with rings of LED lights. Stay for the music, which includes NGHTMRE (17th), Lil Jon (18th and 21st) and Kaskade (19th). This multi-level club has helped revive and reshape Las Vegas nightlife since opening in 2011. It’s home to a state-of-the-art nightclub as well as a gorgeous, recently redone outdoor Dayclub. Both venues feature stacked line-ups. 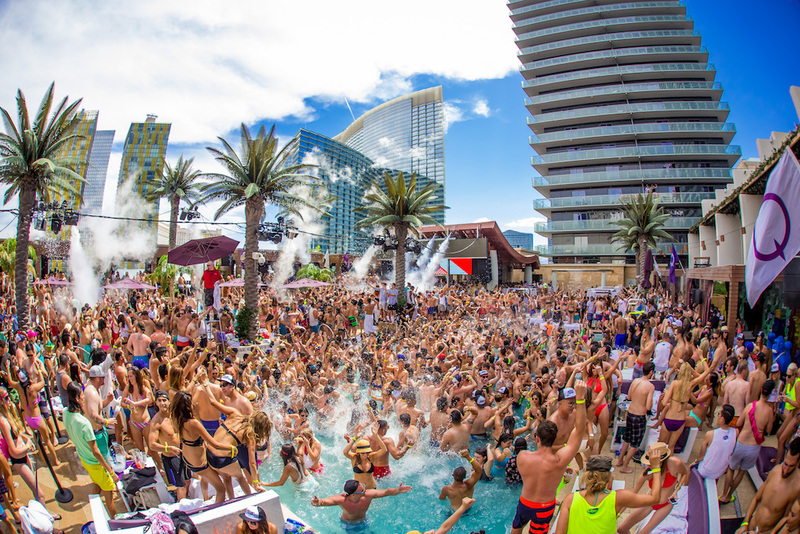 Dayclub roster includes: Gorgon City & CamelPhat (16th); Andrew Rayel, Firebeatz, Sander van Doorn and Sunnery James & Ryan Marciano (17th); Eric Prydz (18th); Dash Berlin (19th); Oliver Heldens (20th) and Lost Frequencies (21st). Nightclub roster includes: DJ Vice (18th), DJ Mustard (19th) and Dash Berlin (21st). This behemoth is breathtaking, equipped with an immersive audiovisual experience that’s anchored around a grandiose kinetic chandelier weighing 22,000 pounds and composed of eight concentric circles in addition to lighting effects, video projections and LED strips, making its display ever-changing. Line-up spreads far and wide: Cash Cash (15th), Porter Robinson (DJ Set) (17th), Martin Garrix (18th) and Zedd (19th). 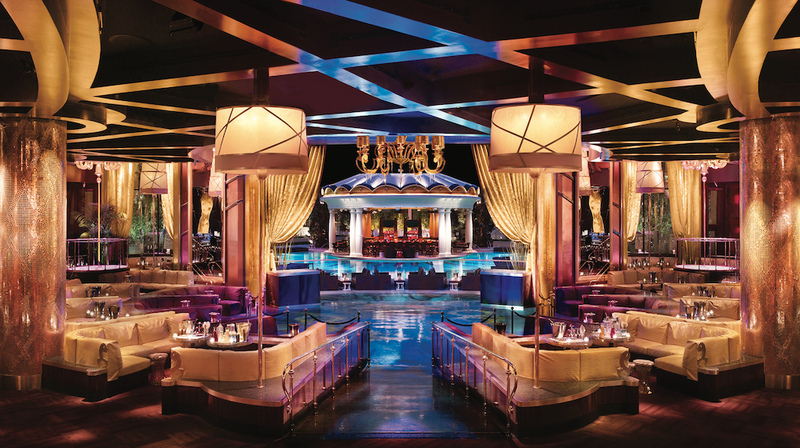 A state-of-the-art megaclub, XS is exactly that: Vegas excess to the core. 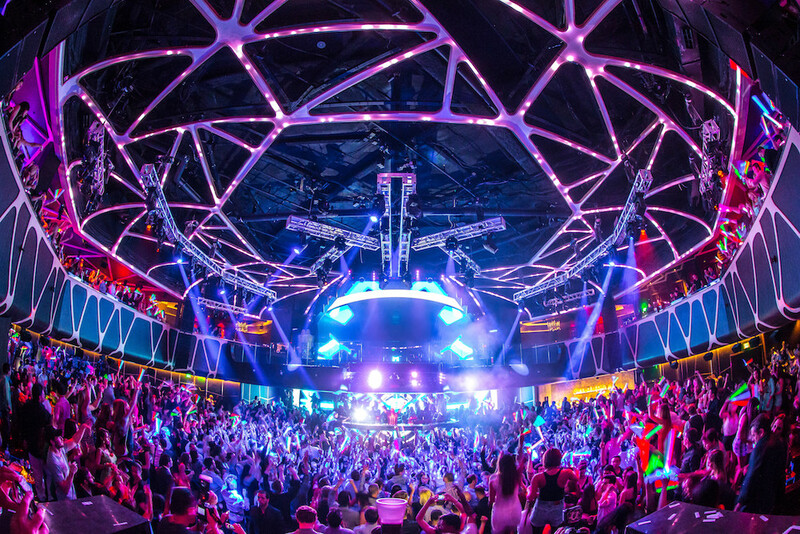 This clubbing giant, which celebrates its nine-year anniversary during EDC Week and Memorial Day weekend this month, features more than 10,000 individual light sources, intricate décor and 170 luxe VIP tables and outdoor cabanas across 40,000 square feet. They’ll need all that space to house this much talent: David Guetta (17th), Kygo (18th), Diplo (19th), Marshmello (20th) and The Chainsmokers (21st). Celebrating its two-year anniversary last month, Intrigue offers an intimate design for an equally personal clubbing experience. 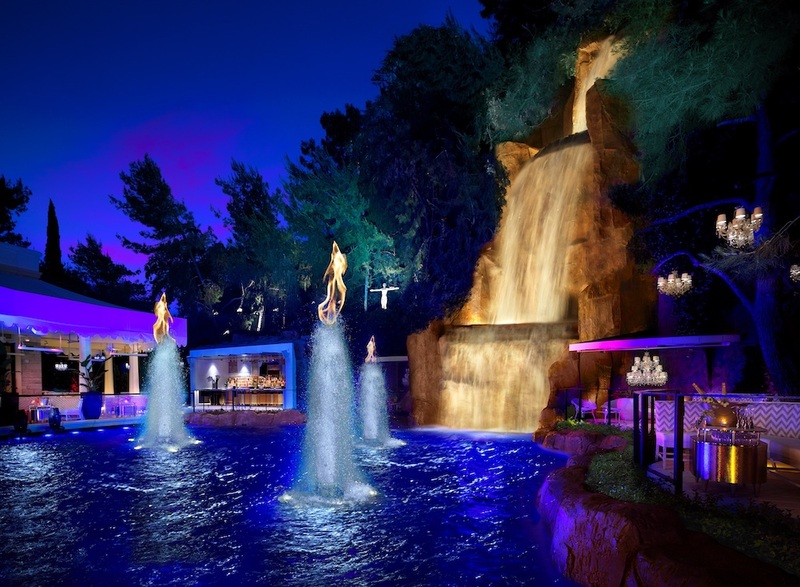 But don’t confuse that feature with small: At 14,000 square feet, this venue boasts 60 banquette tables, an elevated bottle service experience and a 94-foot waterfall and pyrotechnic fountain show. Big talent here, too: Marshmello (16th), Dillon Francis (18th), Afrojack (19th) and Yellow Claw (23rd). This desert oasis has come to define Las Vegas poolside partying. It’s 55,000 square feet of tropical vibes via 40-foot palm trees, multi-tiered pools and dozens of private bungalows and cabanas, all topped by a supreme sound system. Daytime parties feature Black Coffee (17th), Alesso (18th), David Guetta (19th) and Major Lazer (20th). Once the sun goes down, the party continues at NightSwim, the club’s nighttime pool party, with Yellow Claw (18th) and RL Grime (19th). EDC Week shenanigans officially start here with a series of proper pool parties. The impressive line-up extends to what feels like forever with Elephante (16th), NGHTMRE (17th), Gryffin (18th), Illenium (19th) and Bijou (20th). Basscon, Insomniac’s hardstyle/hard dance brand, hosts a neck-snapping, headbanging, foot-stomping daytime pool party with Adrenalize, Dr. Phunk, Dr. Rude, Gammer, Sub Zero Project and Toneshifterz. 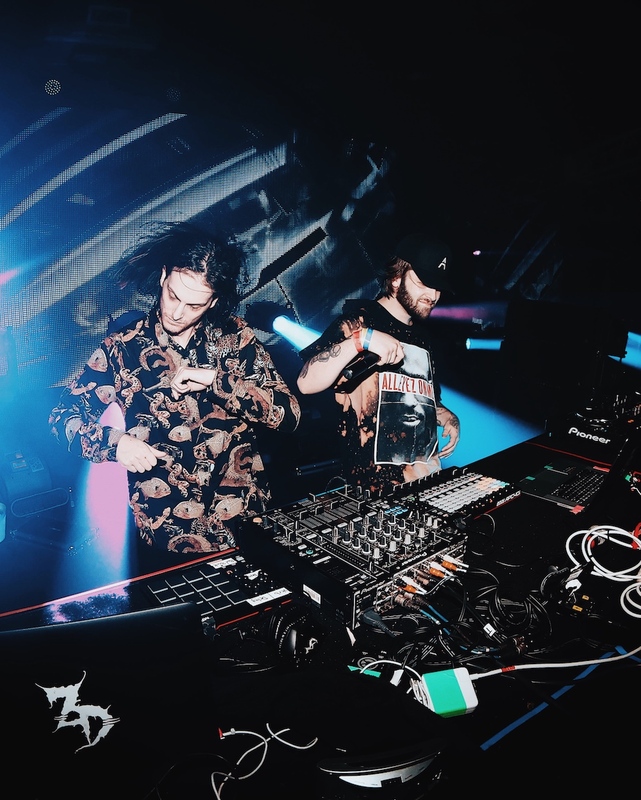 As the first half of their two-part daylong takeover, Bassrush, Insomniac’s bass- and dubstep-centric brand, hosts a daytime pool party with 4B, Dubloadz, Eptic, Habstrakt, Kai Wachi, Kill the Noise and SayMyName. Start your basstastic adventure here. The night then continues at Bassrush Massive, part two of the crew’s bass invasion. This annual bass, dubstep and drum & bass epic gathering has become the go-to party for bass-heads descending unto Vegas. With Borgore, Flux Pavilion, Kai Wachi, Pendulum (DJ Set), Snails and Zeke Beats. 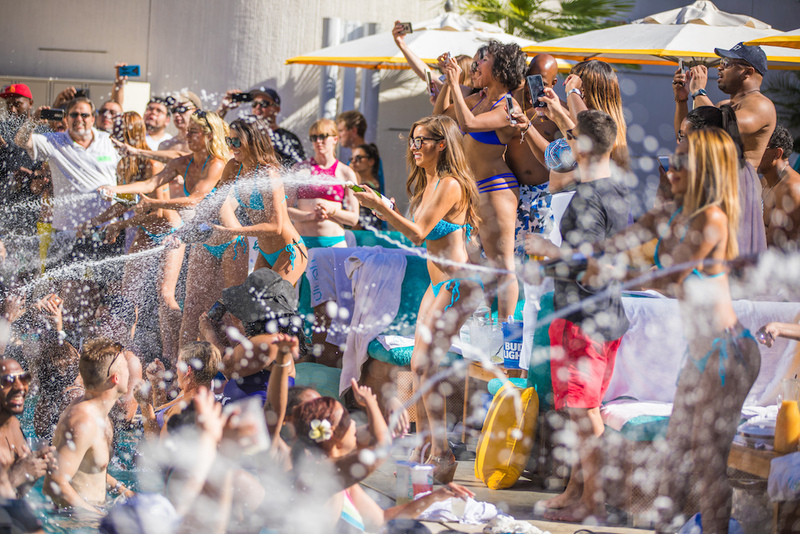 WET REPUBLIC really means it when it says Ultra Pool. Spanning more than 54,000 square feet, this massive oasis merges poolside luxury with advanced audiovisual features. It’s like a floating waterpark festival, especially with this H-U-G-E line-up: Above & Beyond (17th), Kaskade (18th), Tiësto (19th), Martin Garrix (20th) and Armin van Buuren (21st). All events are sold out, except the Tiësto show, but don’t expect that to last too long. 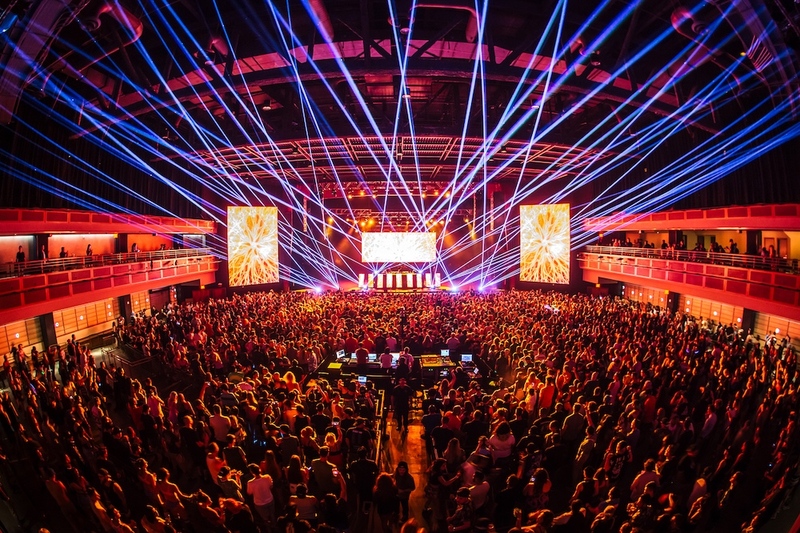 Since launching in late 2015, Dreamstate, Insomniac’s growing trance brand, has become a world-class festival and event series in its own right. Last year, Dreamstate got its own stage, quantumVALLEY, across all three days of EDC for the first time ever; the crew returns this year, with a new stage design to boot. Ahead of EDC, Dreamstate hosts a trance takeover at Marquee Nightclub with an all-star roster featuring Markus Schulz, Ferry Corsten, Cosmic Gate, Genix and Arkham Knights. Even within the EDM bombast of Vegas, house- and techno-heads will find solace at DARKwater presented by Factory 93, Insomniac’s dedicated underground brand. 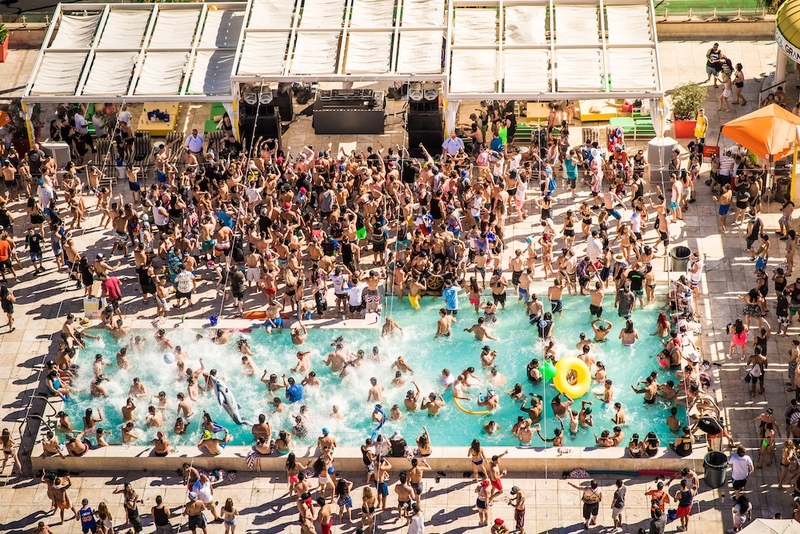 Part of Encore Beach Club’s NightSwim nighttime pool party series, DARKwater welcomes a can’t-miss double-header line-up with Jamie Jones and The Black Madonna. 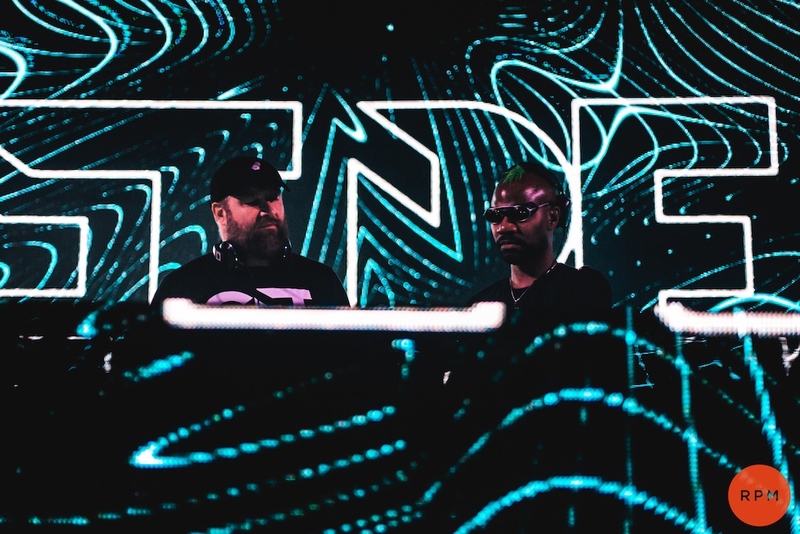 The techno and house wizards play doubles at this daytime throwdown, where they’re more than likely to go b2b as Get Real, their side hustle duo. The Dirtybird big boss kicks off his summer residency here during EDC Week. 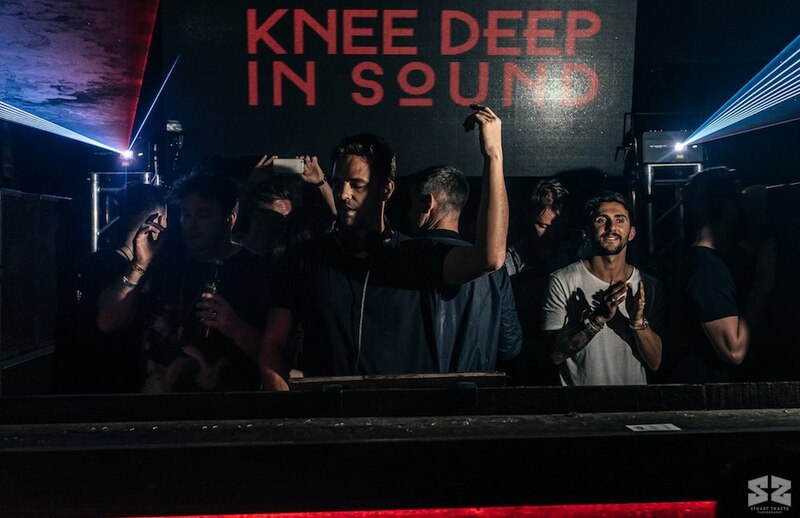 Hot Since 82 hosts a special edition of his Knee Deep event series with underground legend Doc Martin and badass Lauren Lane. 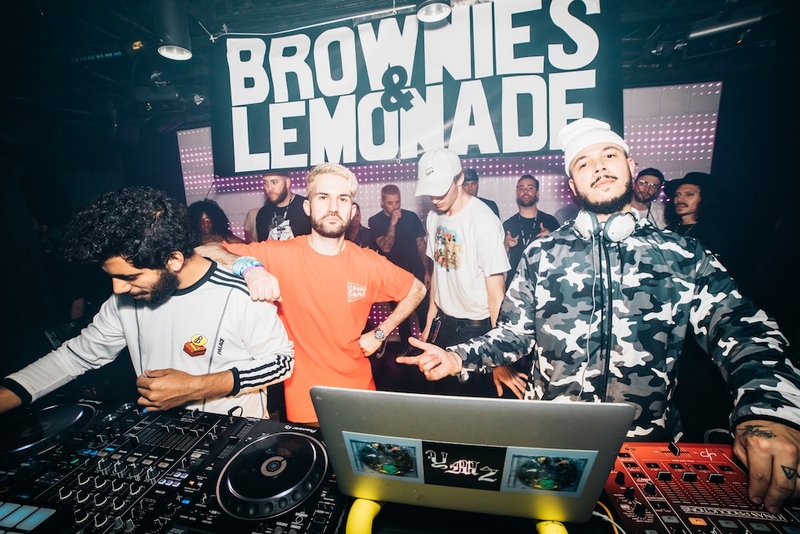 L.A. ruckus crew Brownies & Lemonade hosts a daytime function that promises secret guests and b2b sets all day. The B&L squad always brings the top talent bubbling up from the future underground, so expect this one to go off — big time. A triple-stacked bass onslaught with three of the heaviest acts in the game. 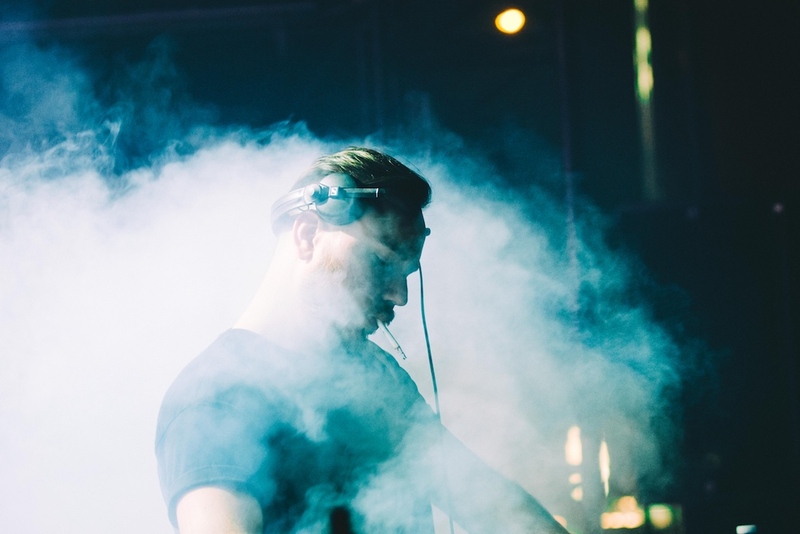 Nothing beats Duke Dumont’s house and deep house vibes while splashing around a pristine pool. Nothing! 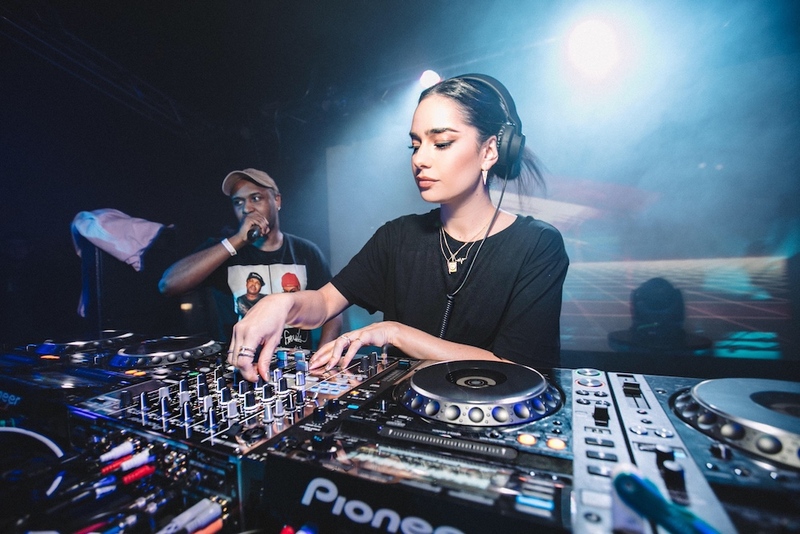 Fool's Gold head honcho and #RealDJing champion A-Trak hosts a label party alongside the imprint’s first ladies, Anna Lunoe and Kittens. 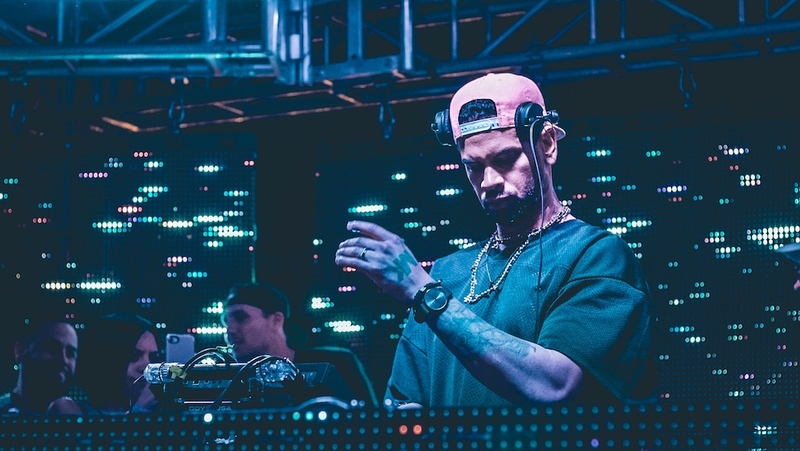 House legend MK brings his revered Area 10 imprint and party brand to Sin City alongside best friends and house homies CamelPhat, Solardo and Will Clarke.